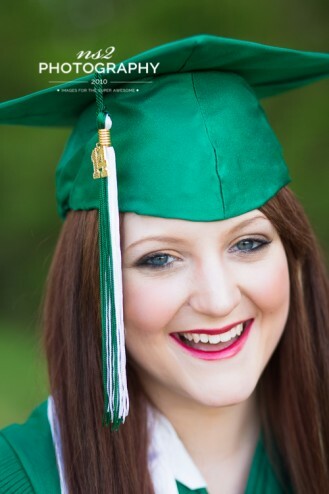 7 Reasons to Ditch the School Photographer for Your Senior Pics - who is nicka smith? At the beginning, it looks cheaper. In the end, you may end up spending just as much as you would with ns2 and your pics look like everyone else’s. Sure, the $70 sitting fee (with “take home” proofs) sounds REALLY good. The experience is OK although you can’t tell the difference between your parents pics and yours because they haven’t changed in more than 25 years. Then, things take a not so good turn when you’re being pressured into buying more. 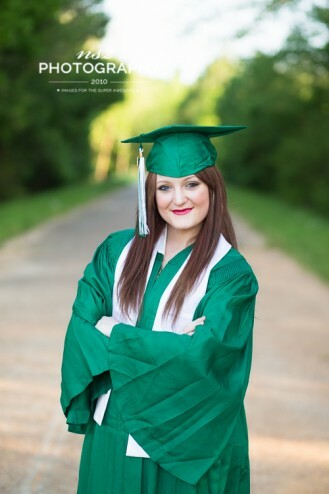 Soon, you and your parents are out of the door spending much more money and all you’ve got is a yearbook photo, a few prints, and senior pics you’re not excited about. Session already predesigned/determined. That dreaded drape and tux. YUCK! More than One Fee – Up to $70 session fee with nothing included. Pressure to spend WAY more later and the threat of your pictures being “destroyed” if you don’t order them then. You design/create YOUR OWN session, from clothing, to look and feel, and more! Option for studio, outdoors, or both. 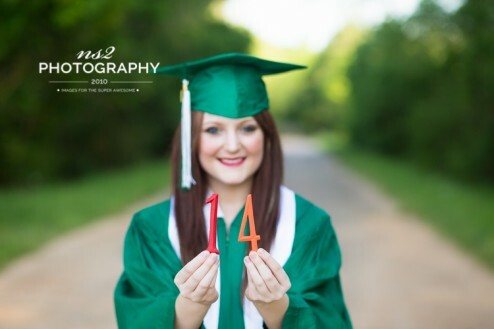 ONE fee – $235 session fee; includes 2-8x10s and 4-5x7s – go with just that or more, your choice! Options for one of a kind custom magazines, albums, announcements, and more designed just for you! *Custom mobile app and proofing website available after purchase of additional prints and products from session. 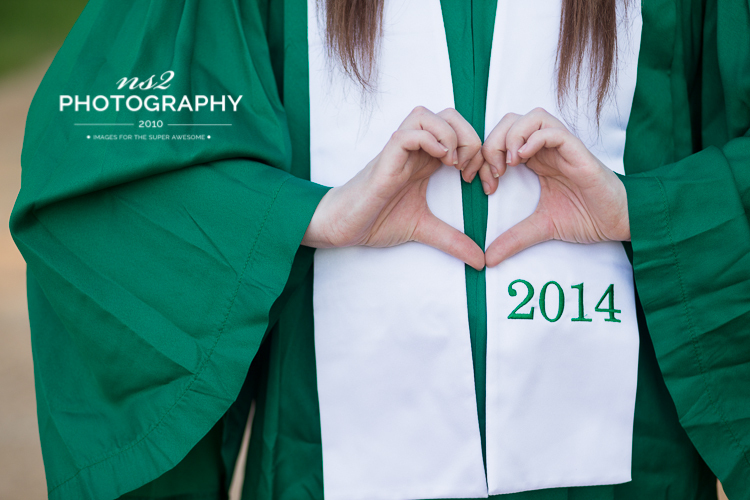 Schedule your senior pictures with ns2.